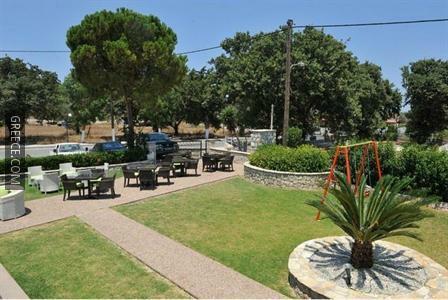 Set in Ialysos, the Santa Helena is an easy drive from Rhodes City and Pastida. The Santa Helena offers cosy rooms, designed to fit the requirements of any traveller. Diagoras International Airport is less than a 20-minute drive from the Santa Helena. The Palace of the Grand Master of the Knights of Rhodes, the Aquarium of Rhodes and Colossus of Rhodes are under a 20-minute drive from the hotel.